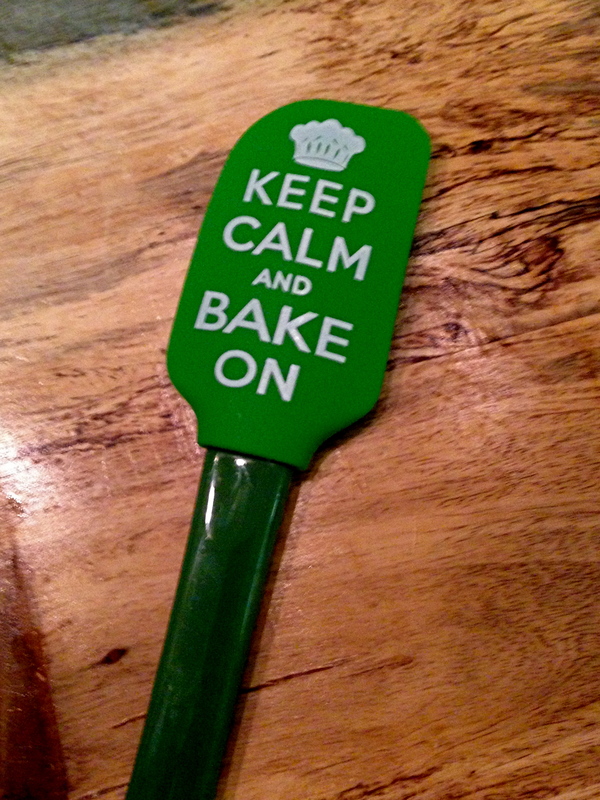 I got this perfect spatula as a gift from Frank’s mom (she knows me well!). I love using it and think it adds a little extra love to my baking :). For a similar version click the link above. A big perk of having a friend that works at a grocery store is getting samples of amazing goodies! 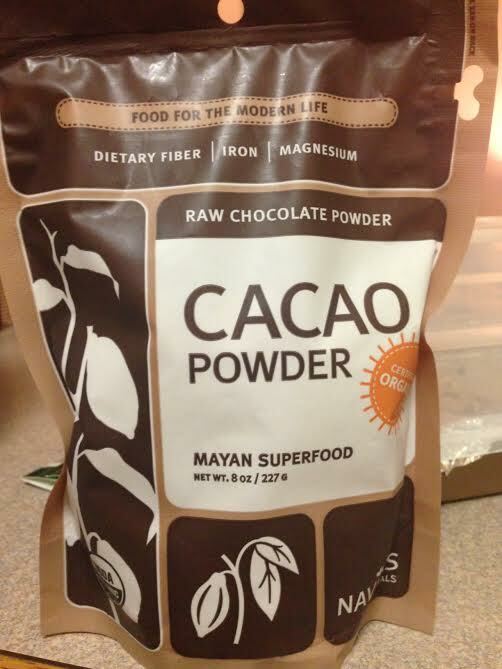 This is one of the latest and greatest, a plant-based protein powder. I personally believe you can get enough protein through foods such as meat, dairy, beans, etc. 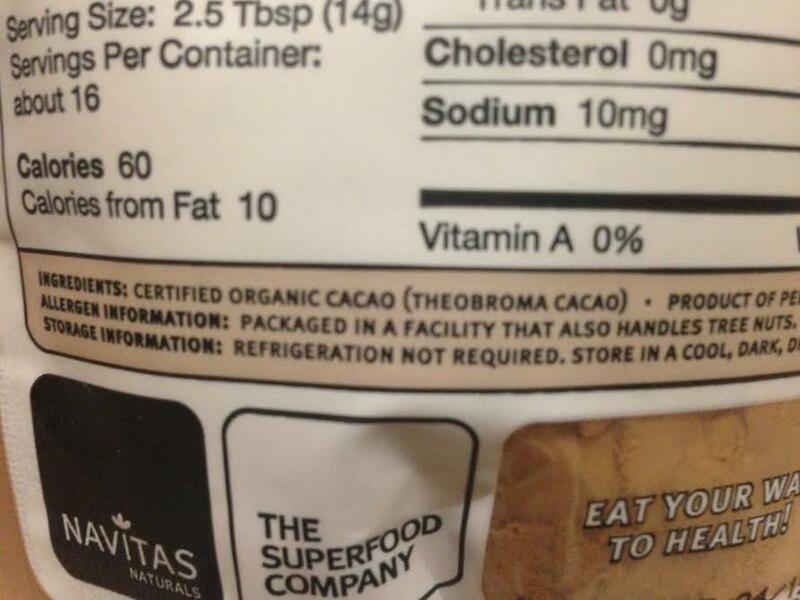 so I add protein powders to smoothies in small amounts for texture and flavor and a little extra nutrition. Summer is one of my favorite seasons because of the abundance of in-season berries! 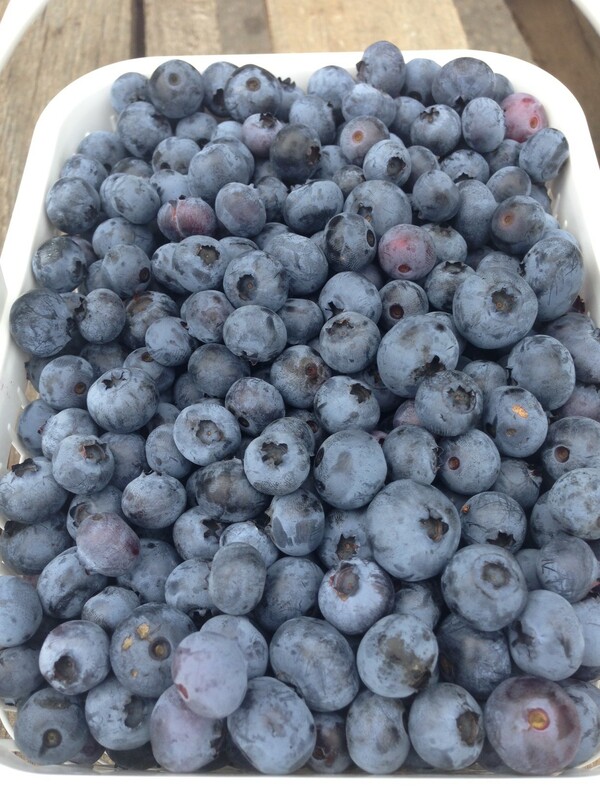 Sure, you can get strawberries and blueberries at any time, but in the summer they are fresh and local and full of flavor. I can’t get enough. 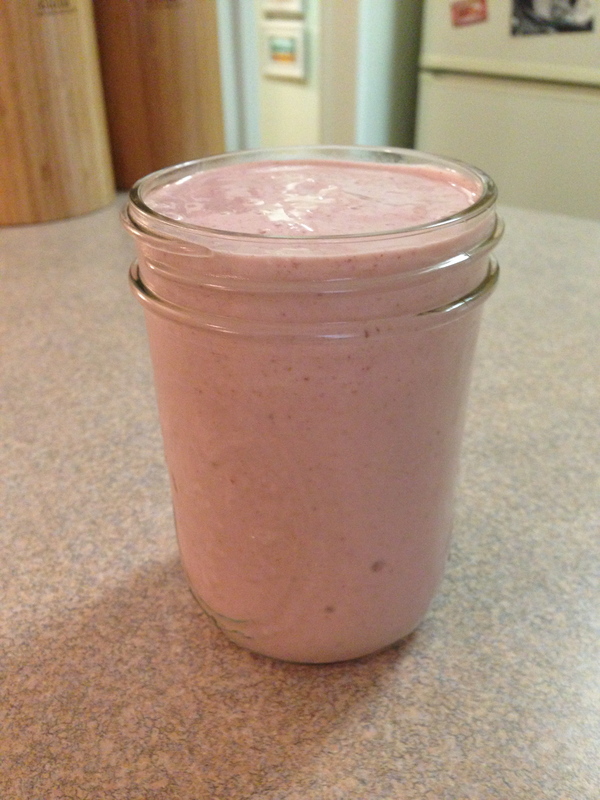 Smoothies are a year-round favorite of mine, but I had to include them anyway. They are even better in July because they are the best way to refresh and cool down in this weather. 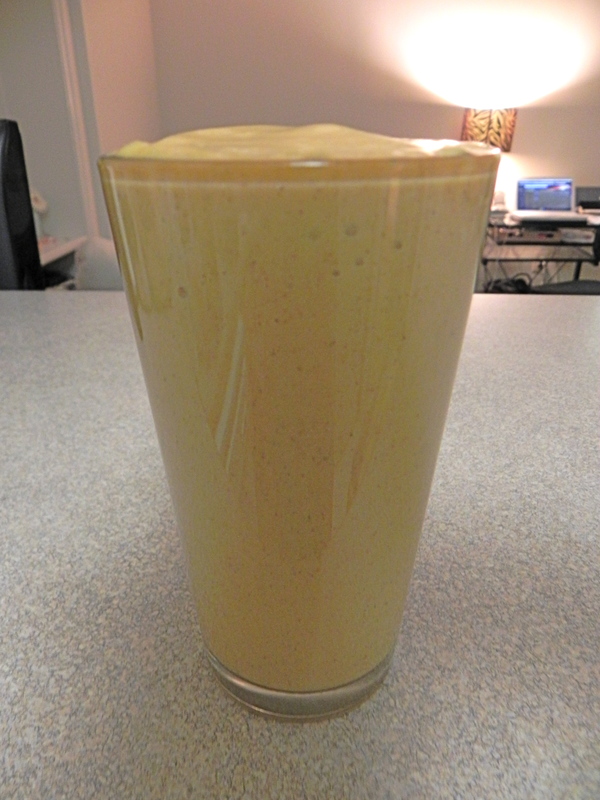 My go-to is the green smoothie, but I try to get creative by using different fruits and vegetables. I drink them for breakfast or a post workout snack/meal. They are the best. For the flavor of Peanut Butter without the extra calories this is a great alternative! 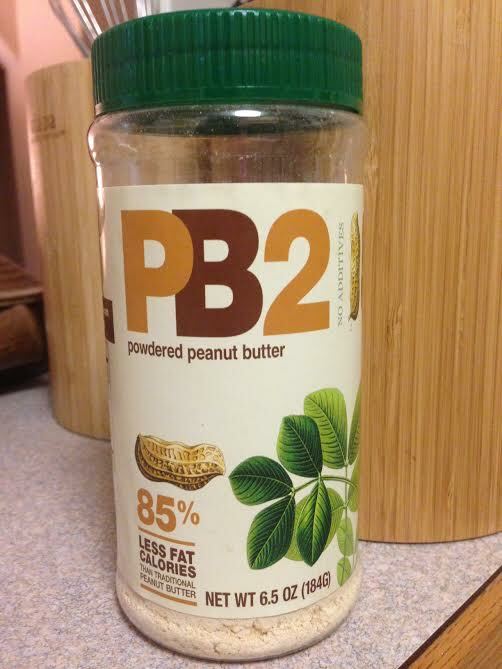 PB2 is powdered peanut butter stripped of the oil to make it much lower in calories and fat. I still love my peanut butter and definitely recommend it, but sometimes I’d rather just have the taste of peanut butter in things such as smoothies and sauces. I got this bottle at Giant and am going through it quickly! I don’t know what it is, but I am on a bowl kick lately! At work and home I love getting creative with different add-ins to make a nutritious grain, veggie and protein bowl. 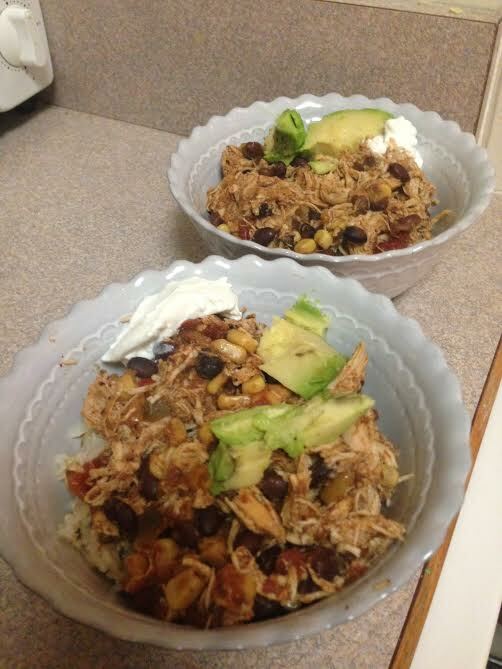 The one below features brown rice, crock pot chicken, beans and avocado. At work I’ve been making meal bowls with quinoa, beans, chicken and veggies. How do you make a perfect meal bowl? It’s easy. Just pick a few choices from the following lists, layer and enjoy! These are just suggestions, but anything goes! 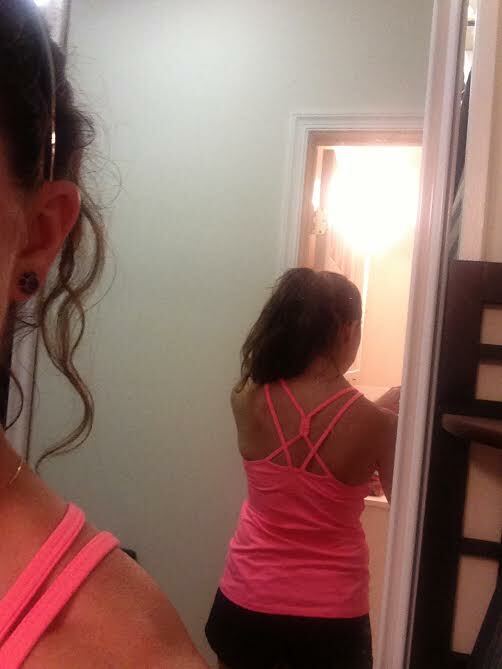 For a long time my exercise clothes included old t-shirts and shorts and I longed for something cuter! Behold my new clothes from Athleta. I got a gift card for my birthday and was able to splurge a little on something new. Click here for the shirt and here for the shorts. Both are lightweight and feel great (and on sale)! 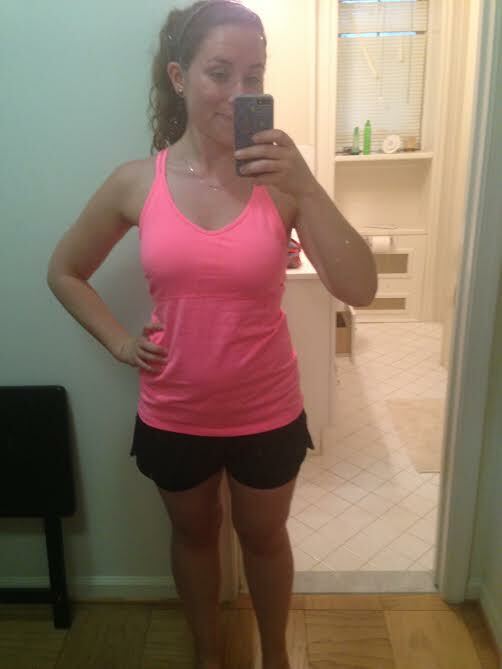 I also shop at Gap Fit for workout gear that is both cute and a little more affordable. With a month full of travel, I was worried that if I joined a yoga studio I wouldn’t be able to make the most of it. I decided to turn to at-home yoga videos and am so glad I did! I definitely believe in starting your practice at a studio but once you are more comfortable with it, home videos are a good option once in a while. This was a perfect way to fit in yoga workouts that could be either short or long depending on my schedule. I tried out a few and enjoyed the one below by Katie Levans the best. It is a great workout and just what I was looking for! Hope you enjoy some of these July favorites! Have a great rest of the week! 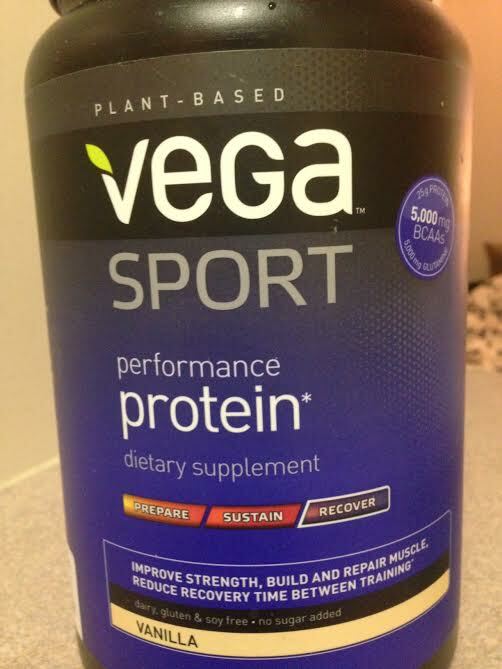 I love Vega products! I mix their all in one with those cold press Evolution veggie juices. It’s the perfect quick fix when I travel. Love your blog Allison. Really easy to read and real practical solutions for people to try without the BS.